How Much Cash Do I Need To Close On A Home? Purchasing a home is a huge investment. So, whether you are just starting your research or preparing for your new home’s closing, one question is critical: what amount do you need to be prepared to pay at closing? Your down payment will vary depending on your loan amount and your down payment percentage. Typically, a buyer will put down 20% of the home’s cost as a down payment. If you are purchasing a home for $300k and putting 20% down for your loan, you will need to pay $60k for your down payment at closing. However, there are options if you want to put down more or less than this percentage. It’s important to note that if you put down less than 20% for a down payment, your required cash to close will increase due to extra costs for mortgage insurance and an escrow account, as required by your lender. Within three business days of receiving your mortgage application, your lender is required to provide you with a Loan Estimate. This Federally required form will help you understand the terms of the loan you have applied for. It includes your interest rate, loan amount and projected closing costs. Even if you haven’t yet begun the official loan application process, you can review a sample Loan Estimate online. At the bottom of the first page of your Loan Estimate, you will see the ‘Cost at Closing’ section. This shows a summary of the estimated closing costs and the estimated cash to close. The estimated cash to close includes your down payment and other costs or fees to be paid at closing. This is the estimated amount of money that will need to be presented in the form of a cashier’s check or wire transfer on the day of your closing. 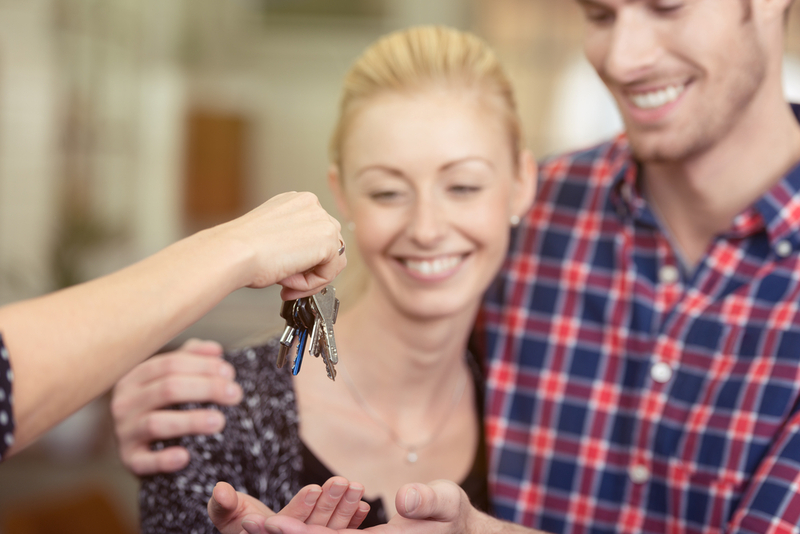 What factors into my closing costs? On the second page of the Loan Estimate you will find a detailed breakdown of the closing costs associated with your loan. It is in two sections: ‘Loan Costs’ and ‘Other Costs’. ‘Loan Costs’ is comprised of one-time (nonrecurring) costs broken into three sections. Section A covers origination fees, lender fees, points, underwriting, processing or applications fees, as applicable. Section B covers appraisal, credit report, flood certification and tax service fees. Section C covers contractors or pest inspections, lender’s title insurance and escrow services to settle your transaction. ‘Other Costs’ is comprised of a combination of prepaid (recurring) and one-time (nonrecurring) costs broken into four sections. Section E covers one-time recording and transfer taxes. Section F covers “recurring” costs you’ll pay ongoing as a homeowner including insurance, mortgage insurance, interest and property taxes—you prepay prorated amounts for each based on the time of month and year you close. Section G is where you pre-fund an escrow account for insurance and taxes if your lender requires it. This is common if your down payment is less than 20%. Your lender will use this escrow account, also known as an impound account, to pay your property taxes and insurance on your behalf. You need to pre-fund this account with a certain amount of taxes and insurance based on the time of year you’re closing, and Section G is where these prepaid items are collected. Section H covers one-time owner’s title insurance. Isn’t this just an estimation? The Loan Estimate only provides you with an estimation of the total costs of your loan. However, lenders are required to provide you with your Closing Disclosure three business days before your scheduled closing. Within those three days, it is important to closely review your Closing Disclosure to ensure that all the details match what you were expecting from your Loan Estimate. If anything looks different than expected, contact your lender and ask for clarification. The Closing Disclosure will clearly define all the costs of your loan, and confirm the amount of cash you will need to present at closing. For a complete guide to your Closing Disclosure, click here. Contact a loan advisor, if you would like assistance estimating the amount of cash you need on hand to close on a new home.